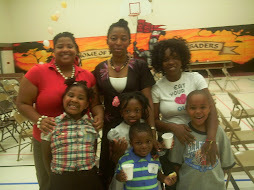 Crystal Perryman Mark is a Community Developer and Co-Founder of Malton Moms. 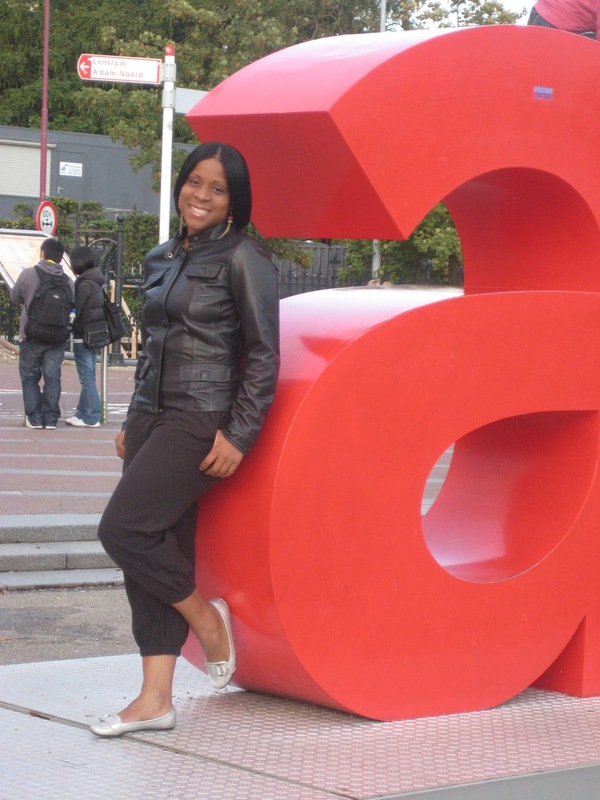 Crystal is a Writer and Poet and the married mother of four children. Often referred to as the “Fearless Leader of Malton Moms”, Crystal thrives in creating spaces where community members can come together and share rich learning experiences while making lasting impact in the lives of children and women. Malton Moms was the brainchild of Crystal who met with Camar Cameron and proposed that a group be created to connect mothers in the community. Using her skills in writing, crafting, speaking and community organizing, she and Camar founded Malton Moms six years ago in 2006. Crystal loves to laugh, is serious about equity and human rights and loves style and visual imagery. Crystal has received a number of Community Awards for public education, teaching social awareness and justice. Crystal envisions for the future of Malton Moms a Community space and Agency that can offer classes, parent relief and community counseling. Crystal writes a column for the Malton Mirror called Everyday Advocacy. Camar is a journalist by training, a mother of two boys and baby girl (all 5 years apart), and a co-founder of Malton Moms. Upfront, and to the point in true journalist style, her speciality is getting to heart of an issue. If you want the tough questions answered, you know who to go see! She enjoys reading, black and white movies and deal hunting! Nadine is a first time mom of one little boy. She holds a Master's in Social Work and works in the community as a Health Promoter. Her work allows her to interact with and assist many families in Peel Region to live happier, healthier lives. Her hobbies include running 10K marathons (don't we all just wish!) scrapbooking, reading, music and dancing. 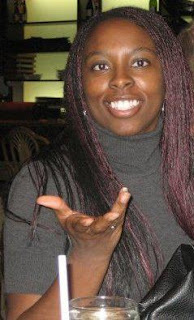 Born in sunny Jamaica in the early 80s, Karlene immigrated and landed here in Canada. Karlene is a mom of 3, and has lived in Malton for approximately 8 years. She enjoys working at the local community centre with women and children as it allows her to enjoy the rich diversity of her community. In her spare time she likes to read novels and watch movies (comedies and dramas). 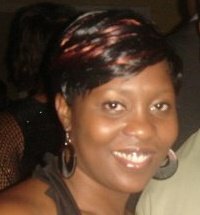 Kalisha is a mother of 3 fantastic children: 16, 12 and 8 months. 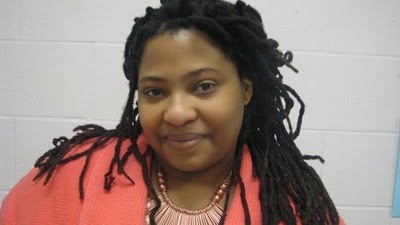 Kalisha holds a BA in Sociology from York University, and she is currently employed in Peel as an Employment Counsellor. 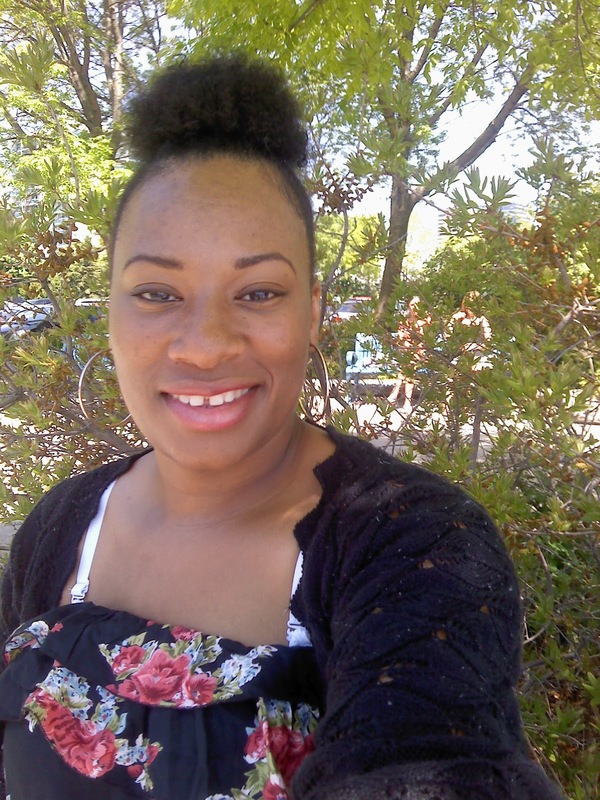 Kalisha enjoys travelling in her spare time, reading and connecting with new moms. "Kids are hard work. So is life. Being a mother is not an easy job; but it's a fantastic, rewarding, outta-this-world job!" Tanya is a mother of one rambunctious 5 year old boy. She is a trained and certified Personal Support Worker, who loves the creative arts. She writes poetry, and sketching, and is a professional singer. When spending time with her son Tanya enjoys walking, reading, and watching movies. "Life comes with trials and tribulations but there is always good around the corner. Keep positive :)"
Tiffany is an "other mother" (what we at Malton Moms call the women of childbearing age with no children). She holds a BA in Women's Studies and Communications from the University of Windsor, and is currently enrolled in the Midwifery Education Program. Tiffany is the blog administrator and will be happy to share community postings. In her spare time she enjoys: reading, sewing, singing and making music. "NO, I can't babysit your kids. Just kidding. I'm not kidding. "